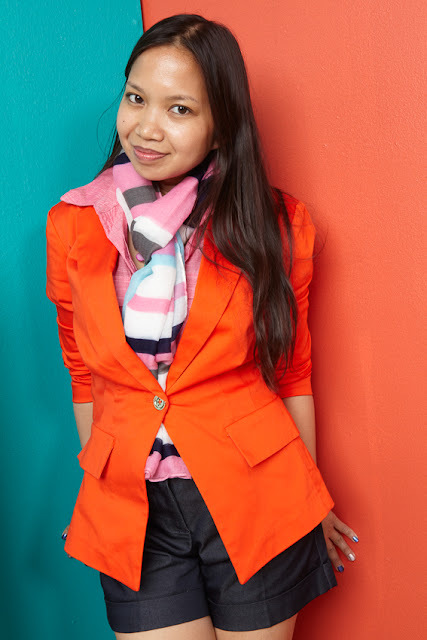 On April 30th, I took part in Kmart's Money Can't Buy Style Remix Challenge at Tribeca Skyline Studios. Fashion expert and Fashion Police co-host, George Kotsiopoulos, launched the Remix Series by hosting the first challenge, in which participating bloggers styled their own outfit featuring the Jaclyn Smith Utility Shirt ($24.99). 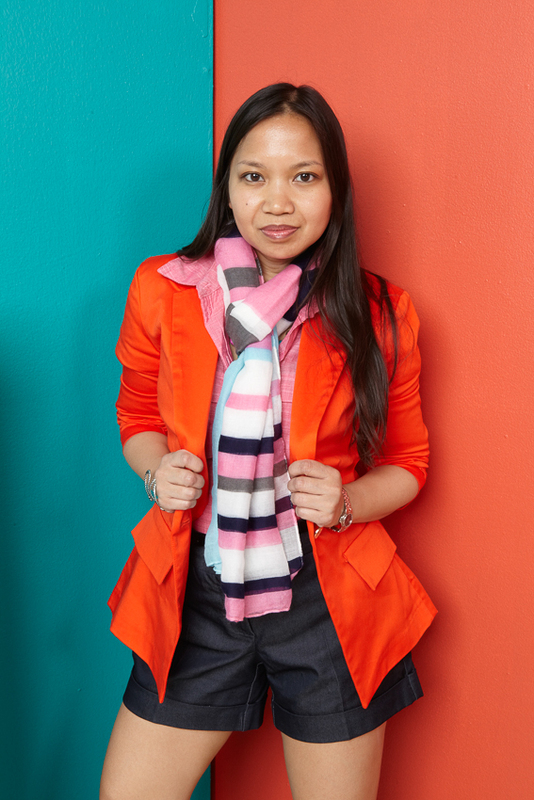 I chose to go with a colorblocking theme, mixing pink and red for a vibrant, business casual-chic look that is suitable for the office and going out afterwards. Click here to learn more about the Kmart "Money Can't Buy Style" Remix Challenge and how you can also participate, for chances to win a $500 Kmart gift card and a shot at a one-time trip to NYC for exclusive access to the next photo shoot and Kmart Design Studio. Be sure to check out the Remix exclusive videos on the Kmart Fashion Facebook page.